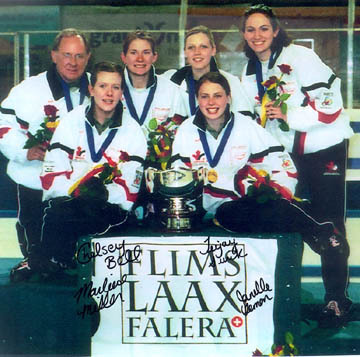 The Miller rink won the 2003 Karcher Junior Women’s Canadian Championship and World Championship. 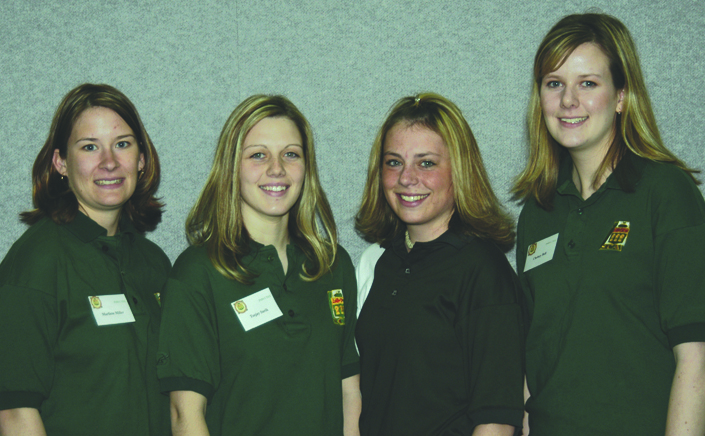 First Junior Womens Team to win a World Championship UNDEFEATED! 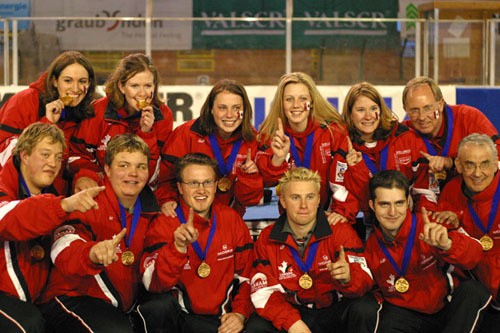 The 2003 Steven Laycock Junior Mens Team won the Canadian and World Championships the same year. 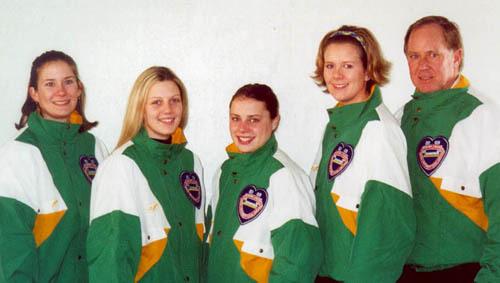 Double winners for Sask and Canada! 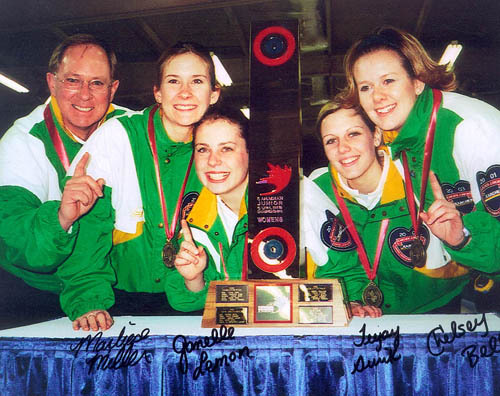 Both Teams were inducted to the Saskatchewan Sport Hall of Fame in 2007. View Miller Team HERE.